The ideal 1st home or investment. - Sleek contemporary kitchen, Smeg appliances, gas, DW. - Bright & spacious open plan living/dining. 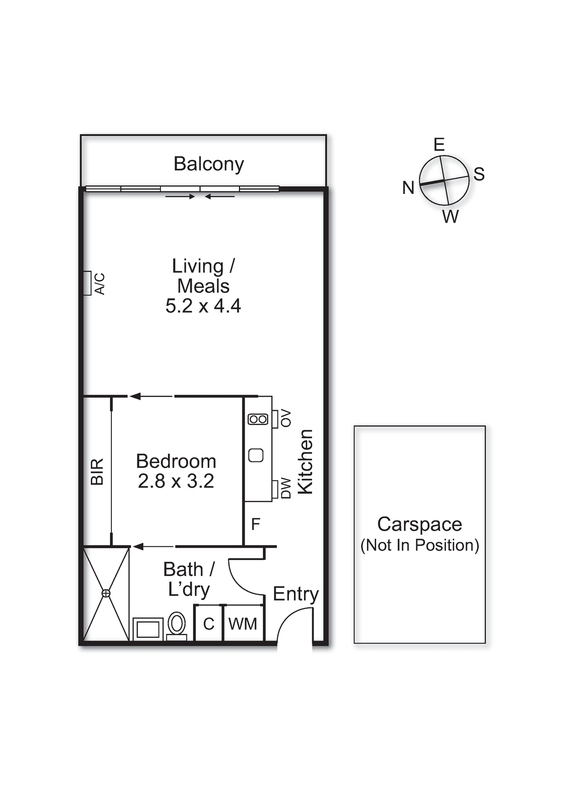 - Full width, East facing balcony. A small boutique block, moments to Chapel Street, Victoria Gardens, vibrant cafes, restaurants & nightlife, bike trails, all transport & the Melbourne CBD.